I’ve a real mixed bag to update you on again this month – a visit to China, video, off-road car experiment and our new product that’s causing a stir in the trade press! I’ve just returned from a visit to our partners in China, General Lifting Co (GLE) to conduct sales training with their sales team. 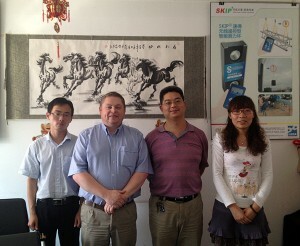 I visited their offices in Beijing, Zhangjiakou, Tianjin and Shanghai. GLE are one of China’s largest suppliers of lifting equipment (including loadcells) and manufacture their own range of wire rope slings. 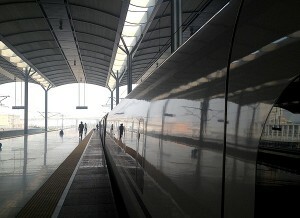 I used the amazing bullet train system to travel across China at speeds of 308km/h. It’s a fantastic system – smooth, comfortable and on time (unlike the UK train system!). We are totally committed to testing all of our products rigorously to ensure the quality and safety of everything we sell/ hire. We recently took this video of a test on the 35te load cell – it finally yielded to a massive force of 177te – over 5 times its working load. This just goes to prove how important loadcells are for determining how much force can safely be applied at any time, whether it is pulling, lifting or offloading and that all Straightpoint loadcells can be relied on for all your projects. Thanks to Kaarlo Koivisto, from our Finnish distributor VKT-Tuotanto, who sent in these images. 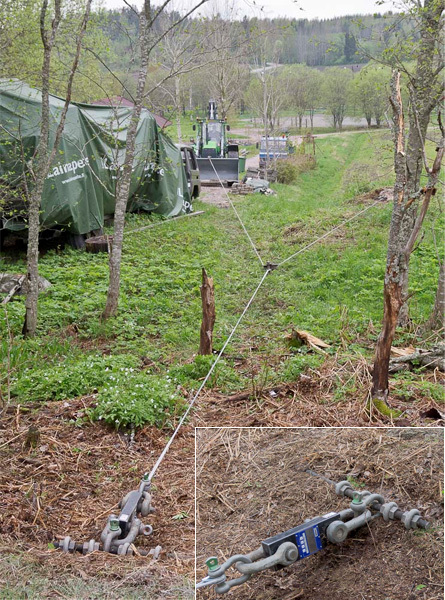 A test was set up by Finnish off road magazine (4 x 4 Maailma) to work out the tension of an off-road car, using a winch, rope and Straightpoint’s loadlink load cell. Wireless Centre of Gravity System Causing a Stir! 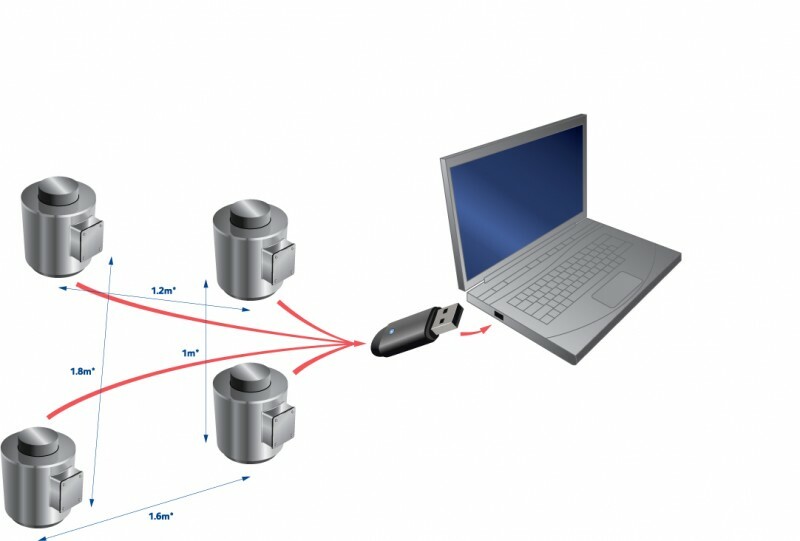 Our newly launched wireless centre of gravity system, which we believe is the first off-the-shelf system of its type in the world, is getting a lot of interest from trade press, especially those specialising in offshore markets. The system measures the weight and centre of gravity of large structures or items with an uneven weight distribution. Click here to read one of the articles already written in the press.